Some people seem to think that all you have to do to show up in Google’s search engine is create a website, write a few blog posts, and choose a few keywords. However, those people are terribly mistaken. One of the biggest problems facing bloggers, website developers, and entrepreneurs is how to get ranked on google. It’s more difficult than one thinks, but with a well-laid plan and diligent execution, you are sure to boost your website to the top of the list. If you are looking for ways to rank your website on Google, you might be more familiar with the term “Search Engine Optimization”. Search Engine Optimization, or SEO, helps to drive more relevant and valuable visitors to your site by efficiently and accurately ranking your website within Google’s search engine. There are many strategies that you can put in place to help with this process, but there are a few that will make a big difference. Specifically, one of the best techniques to use when attempting to improve your SEO is utilizing short tail and long tail keywords to brand your website. Short tail keywords are 1-2 words that are catchy and identify an aspect of your business or website that you want to be identifiable. Long tail keywords are 3-5 word phrases that are commonly searched and that you want your business or website to be associated with. When you are identifying keywords for your website, you want to be sure that you choose a variety of both short tail and long tail keywords that you want your website to be identified. 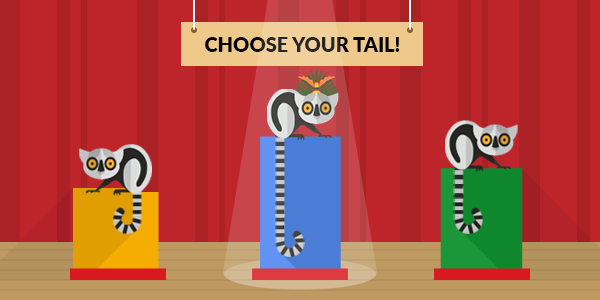 Short tail keywords are beneficial because they help to bring awareness to your business, and long tail keywords are helpful because they help to drive a specific audience to your website. In order to be successful in Google rankings, you need both. In order to choose the keywords that will work for your website, you will need to do a little research. You can use websites such as Google Adwords, SEMRush, and Serpstat to find which keywords are most commonly searched, what websites currently show up when they are searched, and how your website compares in that list. It is important that when you choose keywords, you choose words and phrases that you not only feel is relevant to your website and your services, but that you are also able to weave into your website content. Mentioning a keyword once or twice on your homepage is not enough to rank your site. You need to develop content containing keywords, link to your keywords, and comfortably place them on your site in order to improve your SEO. 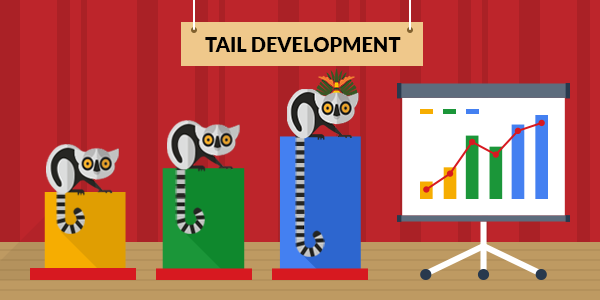 Once you have successfully identified your short tail and long tail keywords, you will need to be prepared to do some work. One of the biggest mistakes that you can make for your website in terms of Google ranking or SEO is by having a stale website. 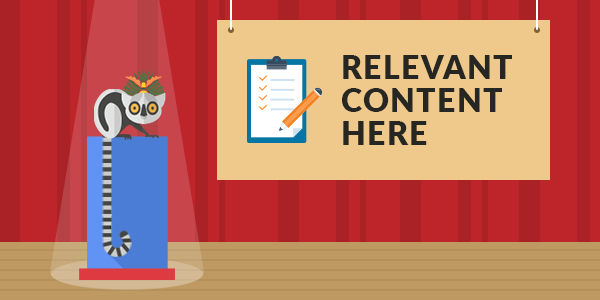 If you are not producing content regularly, Google does not feel the need to show your site to searchers, because most likely it is irrelevant and boring. 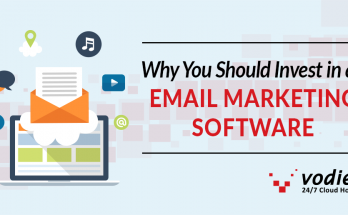 Creating new posts and publishing new content on a regular basis will help to keep things fresh for Google and encourage them to send people to your site. But wait, there is one catch! You can’t just post or publish ANYTHING in order to get your website ranked. 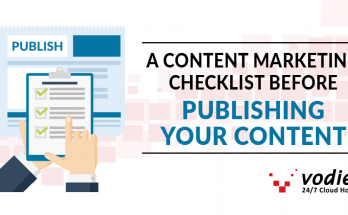 What you are posting on your website needs to be of relevant and quality content. Do not write articles of things that are old news and DO NOT just copy/paste other people’s research or information into your own article. Google is a content hound dog that can sniff out a copycat at the touch of a button. When you produce relevant content for your website, you always want to make sure that you are incorporating your identified short tail and long tail keywords in a manner that is not awkward or confusing to readers. A good method for ensuring this is by choosing the keywords that you want to target for a post and then building the topic around them instead of the other way around. After identifying your keywords and strategically incorporating them into your content, it is important to develop consistent techniques for utilizing keywords on your website to help rank your website on Google. One technique that is popularly used is creating multiple posts for each set of short tail and long tail keywords and linking those posts to each other. This technique is successful because having internal links in content helps to improve your SEO as does the utilization of specific keywords across multiple pages and posts within a website. If you are able to do this with many different keywords that are beneficial to your page, you will show up in Google’s search engine for multiple different searches. If you do not have a consistent technique or strategy for implementing keywords and phrases across your website, your search engine results will be sporadic and you will not achieve the results you desire. Furthermore, once you implement a strategy, it is important to consistently test your Google ranking to ensure that it does not change due to another site being more relevant or strategically poised. 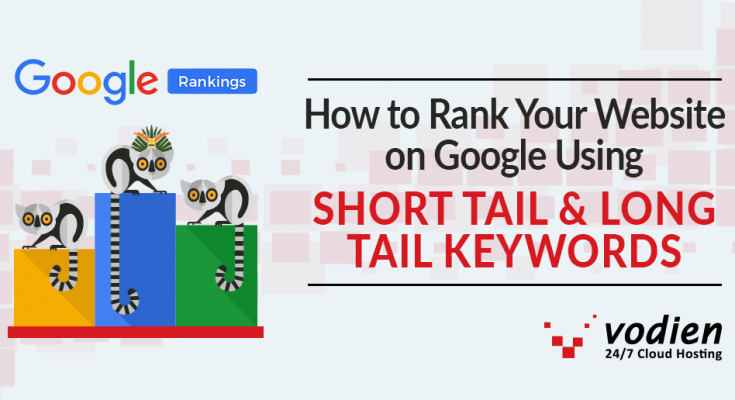 Utilizing short tail and long tail keywords in your Google ranking strategy is sure to bring you success, but you must remember to identify your keywords carefully, strategically place them in your content, and develop consistent techniques for them. With a business website, you can implement these tips right away to be on your way to success. 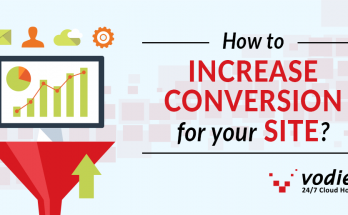 How to Increase Conversion for your Site? Next Article We’ve Moved to a New Office!